You have a down comforter that has been serving you well, and now it's in need of a good washing. So, now you want to know whether you can machine wash the comforter yourself at home or whether you should have it dry cleaned. First, to answer that question, you'll need to find out what is recommended on the care label, if it hasn't been removed at some point. (If you're like me, I wouldn't have a clue what the label said. I always remove labels—they bother me when they show.) 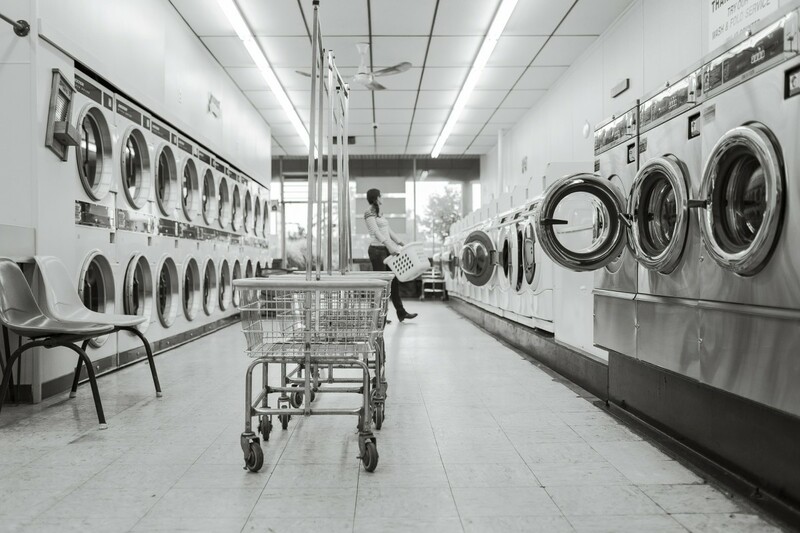 The manufacturer is knowledgeable about its products and will usually recommend dry cleaning if they feel the down or the cover will be harmed by machine washing. In that case, it is usually better to follow the manufacturer's recommendation and opt for dry cleaning. 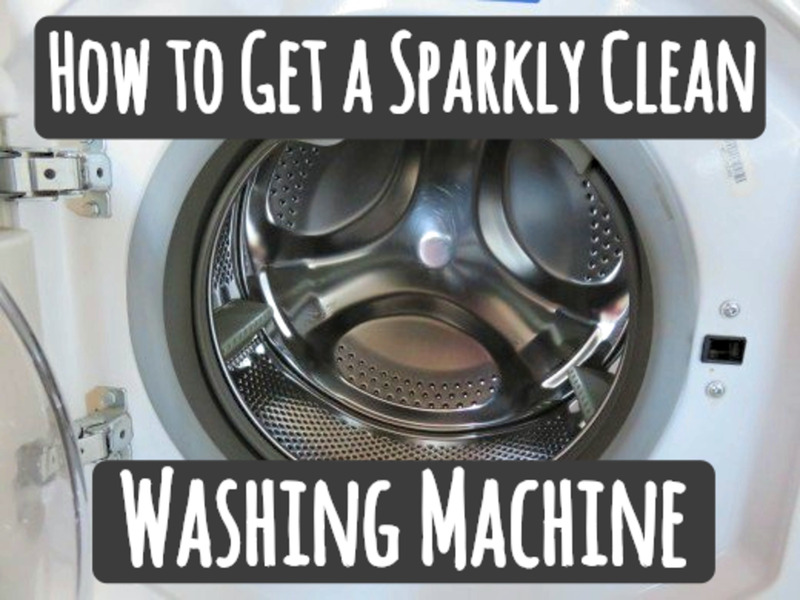 You can still choose to machine wash, but if you do, just proceed with extra care. This guide will show you how. 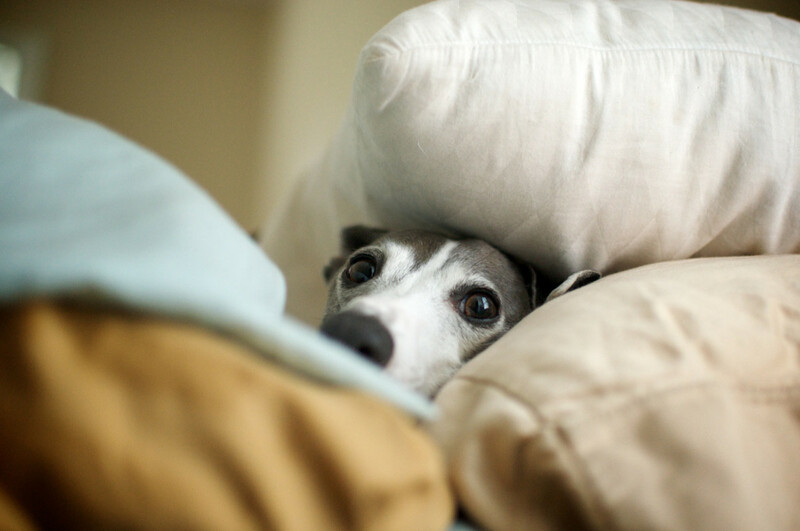 When machine washed, down comforters, pillows, etc. should be treated the same way you would treat delicates or hand-washable items. Use a gentle laundry detergent, such as Woolite, to prevent stripping the oils in the down. Most laundry detergents are too harsh and can contribute to weakening the structure of the down. The size of most down comforters (even pillows) requires a larger washer and dryer capacity than most of us have at home. The bulk of the comforter will cause many home washer tubs to become off balance during the spin cycle, which will result in an awful racket and possibly the washer "walking" across the floor of the laundry area. Also, the agitating arm in most household washers can cause significant damage to the cover of the comforter. To prevent the possibility of ripping the cover—and having a washer full of feathers, to boot—it is best to wash the comforter in an extra-large capacity, front-loading washer. 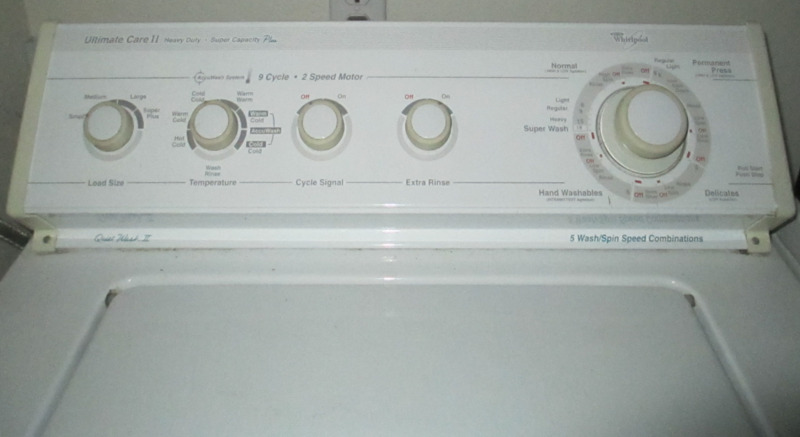 This kind of washer is designed without an agitating arm. 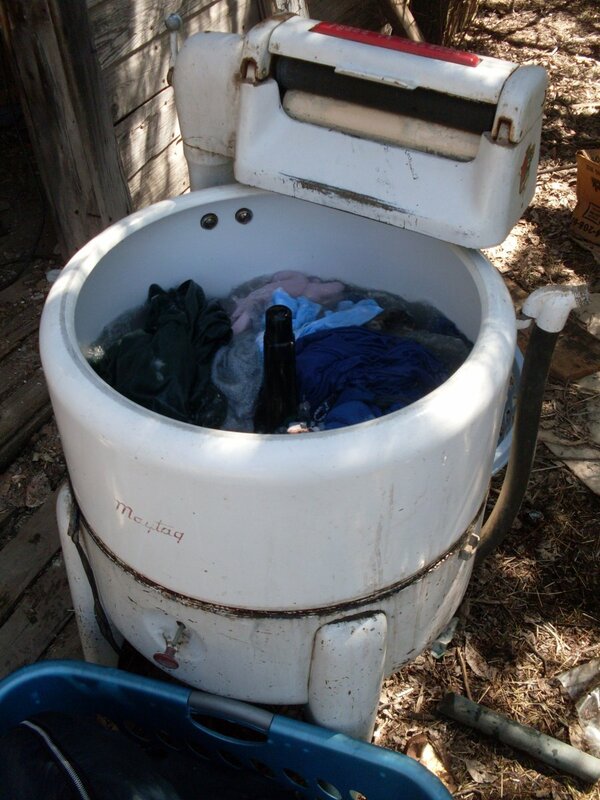 While some of us own these, they are usually found at a laundromat. Wash the comforter on the gentle cycle. Rinse twice, taking the comforter out of the dryer in between rinse cycles and refolding it. This ensures that all the laundry detergent is removed from the cover. If you have children who use down comforters in your home, it is a good idea to protect your investment from all kinds of accidents by purchasing a waterproof comforter/duvet cover. The Bedwetting Store sells these items for around $60–$110, depending on whether you choose the fitted or zippered model. Allergy sufferers who enjoy their down comforters may also benefit from covers designed to protect from dust mites and other allergens. Achoo Allergy & Air Products sells these items for $60–$140, depending on the material used and warranty period—anywhere from three years to a lifetime. And Allergy Be Gone sells the Pristine line of comforter covers for $60–$170. 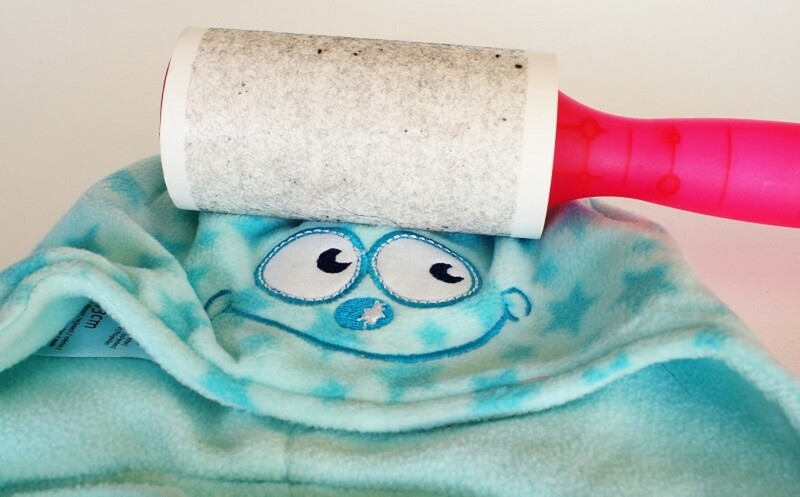 Dry the comforter in an extra-large capacity dryer on the lowest temperature setting possible. This will take two or three hours, but you want to make certain that the down is completely dry, to prevent mold growth. Added benefit: Your bedroom will not smell like wet poultry. Add two tennis balls to the dryer to fluff the down as it dries. Our goal is to avoid the down "bunching" and settling in odd patterns. 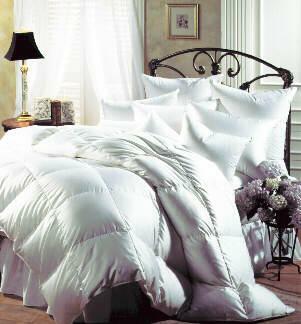 Take the comforter out several times during the drying process and turn or fold it differently. Again, this helps ensure even drying/fluffing of the feathers and prevents bunching. If there is any dampness left AT ALL, lay the comforter out in the sun on a sunny day so that the air can circulate on all sides. This is better done during spring or summer, when the temperature is nice and there is a good breeze. 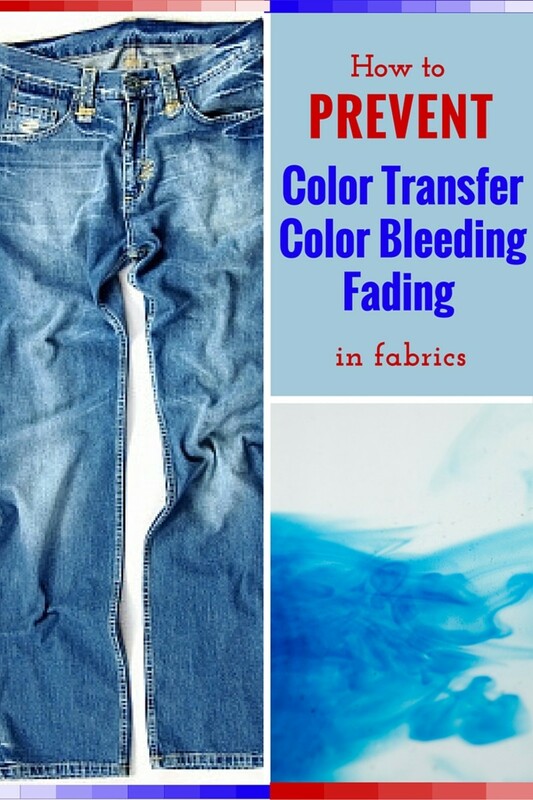 What Causes Those Mysterious Stains on Your Clothes That Appear Only After Washing? Wonderful ideas. Thank you, and God Bless You. 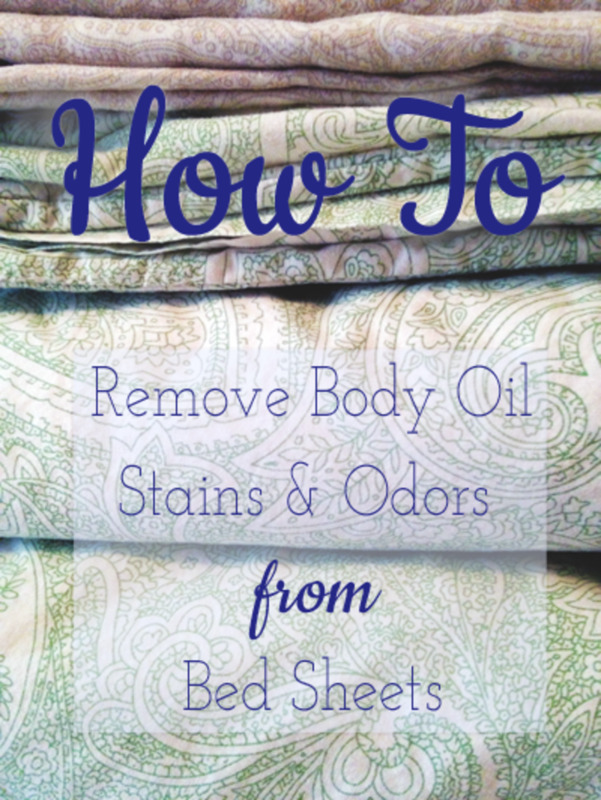 Wow, That's a great tips on how to wash a Duvet Cover. I try it out. Great hub; thanks for much for the additional considerations as they are very helpful indeed. I also agree about washing the duvets and comforters separately; there is no way they would wash as thoroughly if put together in the washing machine. Dolores, as tempting as it might be to multi-task, I think it would be best to wash the comforter and duvet separately, to make certain each gets really clean. It's time to clean up this mess and the down comforter too. Thanks for the tips. I wonder if it would make sense or just be a waste of time to wash the comforter while the duvet cover is still on in order to protect the comforter and kill 2 birds with one stone? Ashley, Aren't down comforters in the winter just the best? And with that beautiful baby, I'd wager you have LOTS of laundry going on! I love having a down comforter but when it gets dirty you do have to clean it. So true, my friend! But I can just see you helping Cabin Girl with those domestic chores, gentleman that you are!